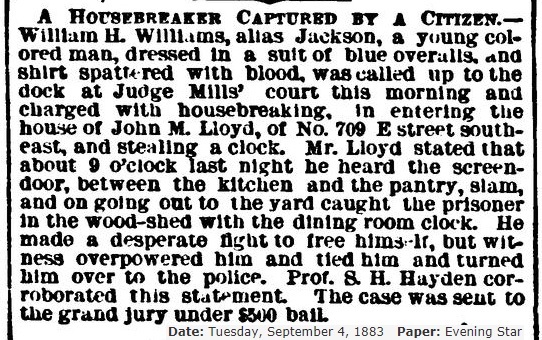 Being familiar with most of this through working at Surratt House, it is nice to see so much posted in one place on Mr. Lloyd. 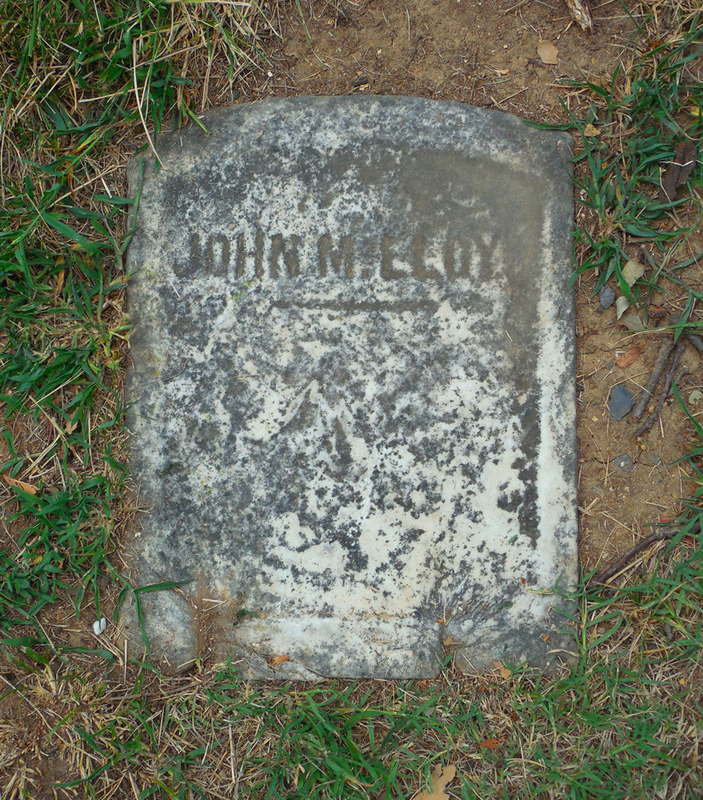 While history has painted him with a blackened brush, he actually did come from a quite respectable background. 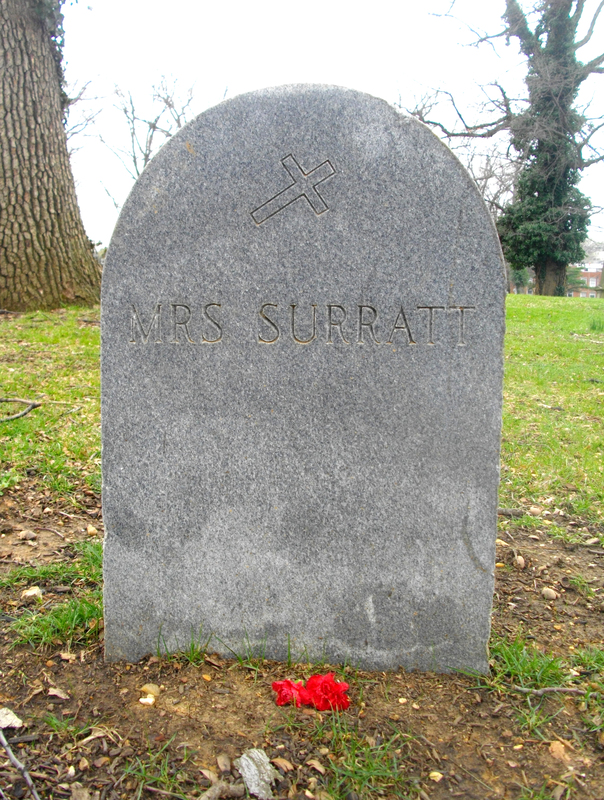 A number of years ago, I worked with one of the family’s genealogists (who comes each year to our Surratt conference) and assisted her in organizing a Lloyd family reunion, which included tours of Surratt House. 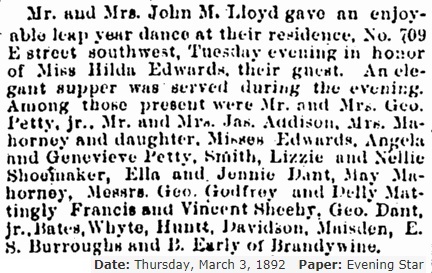 One item that I had not seen before until now was the article about the party held by the Lloyds in DC. It was special to me because pf names from my own family and background: Huntt, Burroughs (both of which are direct ancestors of mine), Early (the descendants of which still live in the area and with whom I went to school), and Petty (one of whom married an Early and was my piano teacher in the 1950s – while she was in her 80s and still a wonderful pianist and organist. I have to tell a non-related story about my piano teacher’s grandson. He inherited his grandmother’s musical talents, and one Sunday, she asked him to substitute for her as organist at the local Catholic church. Unfortunately, the gentleman had some emotional problems that he “medicated” with grain alcohol. 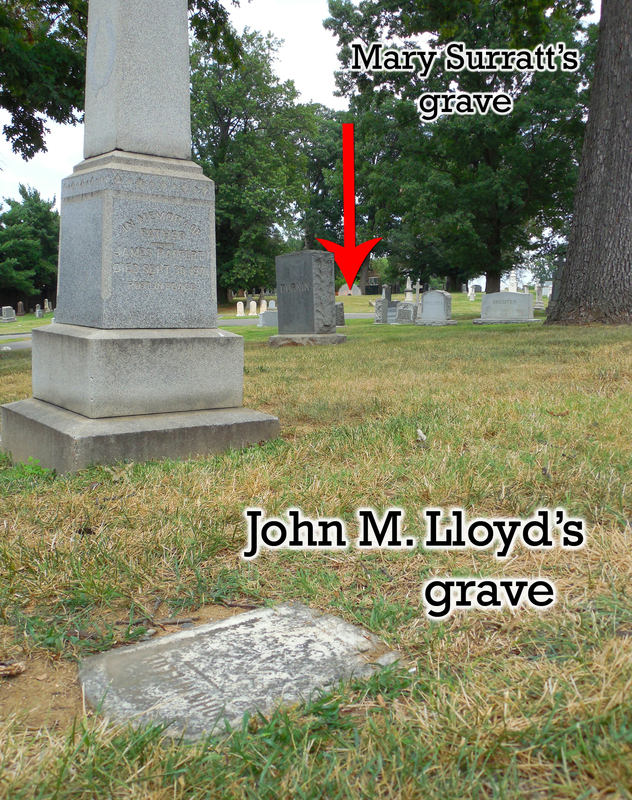 In the movie The Conspirator, John M. Lloyd was portrayed as a loud, bombastic character. I wonder if he was like that in real life. We would all like to know that. I personally suspect a tad bit of artistic license was taken with the character of Mr. Lloyd, but he got the point across that the movie was trying to make – his landlady was set up! I have heard so many people who saw the movie comment on how much they liked that character!